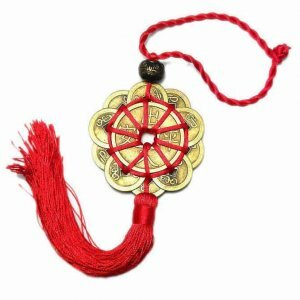 This is a cheaper version of Bagua Compass made in Hong Kong, handy and easy to carry with you wherever you go. 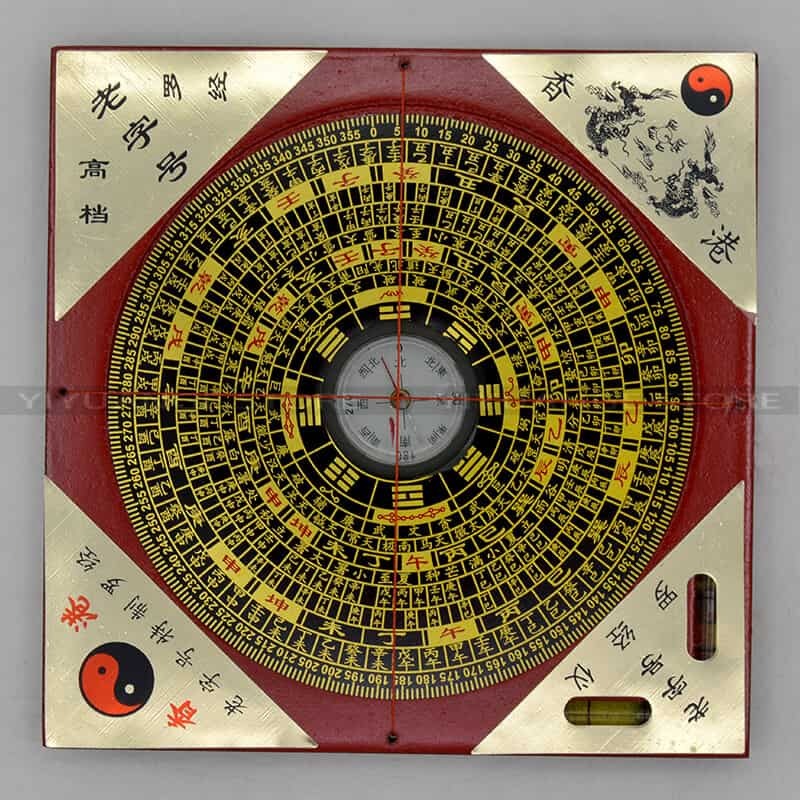 Beautiful and neat Feng Shui Bagua Compass! 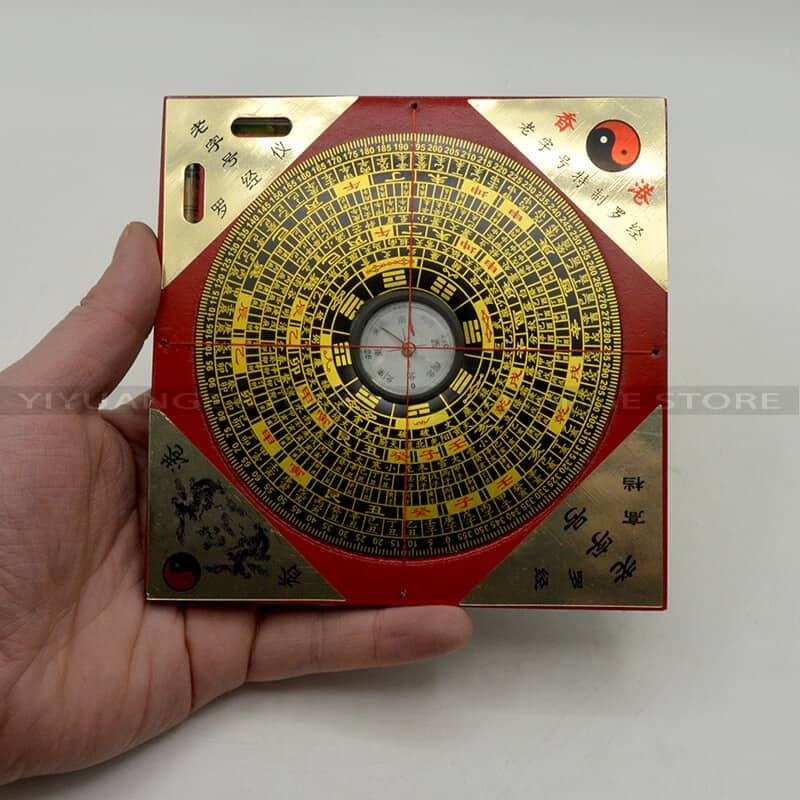 This is a cheaper version of Bagua Compass made in Hong Kong, handy and easy to carry with wherever you go. A high quality, high accuracy and realiable Luo Pan will cost hundreds of dollars. 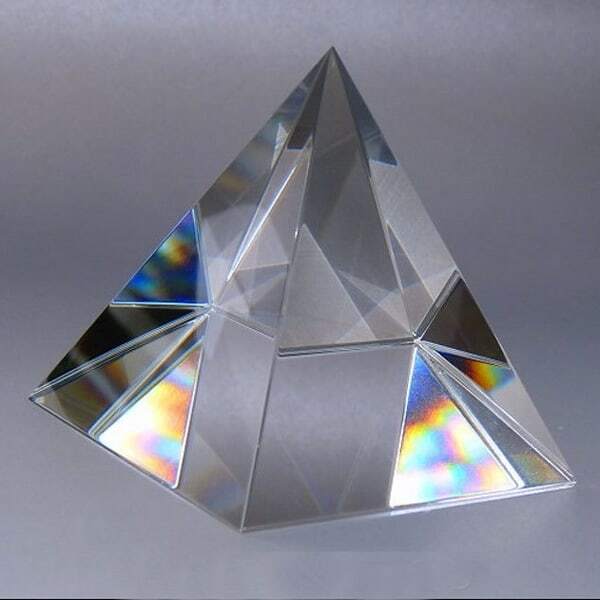 The quality of this Feng Shui Bagua Compass commensurates its price tag and therefore not recommended for Feng Shui Masters wanting to perform audits. 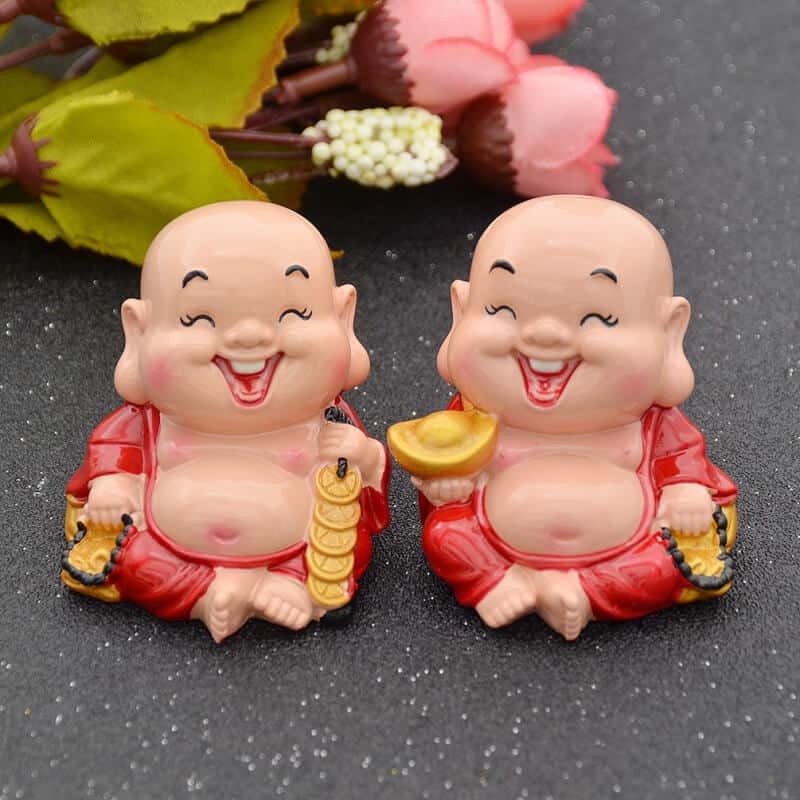 But it’s great enough for feng shui beginners, DIY Feng Shui enthusiasts and great as a collectible. 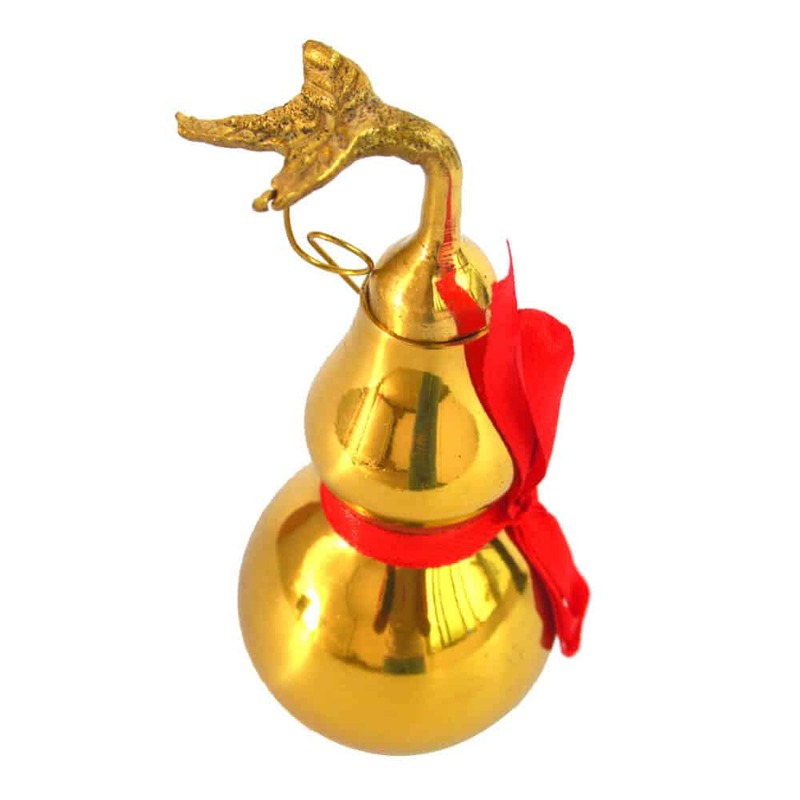 Beautiful and neat, it can be displayed as a decorative item in your homes or offices and will sure grab attention and start a conversation. figment such as covers. magnifico Rapido and selling communicative.